Interested only in the places of worship in and around Mangalore and Udupi? Our temple tour package can be your ideal bet. 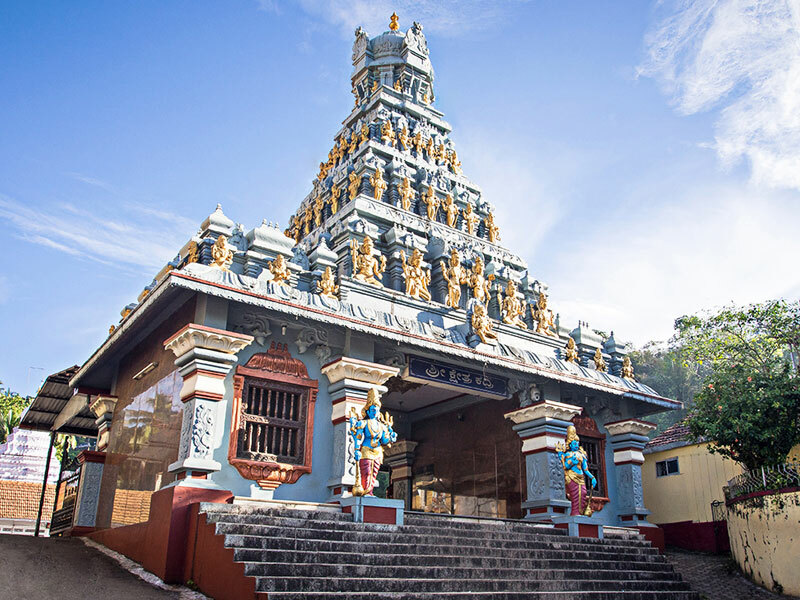 This region is home to some of the most famous Hindu temples in South India. Pilgrims from all over the country swarm in huge numbers to offer their prayers. Our temple tour package covers the following pilgrimage sites. 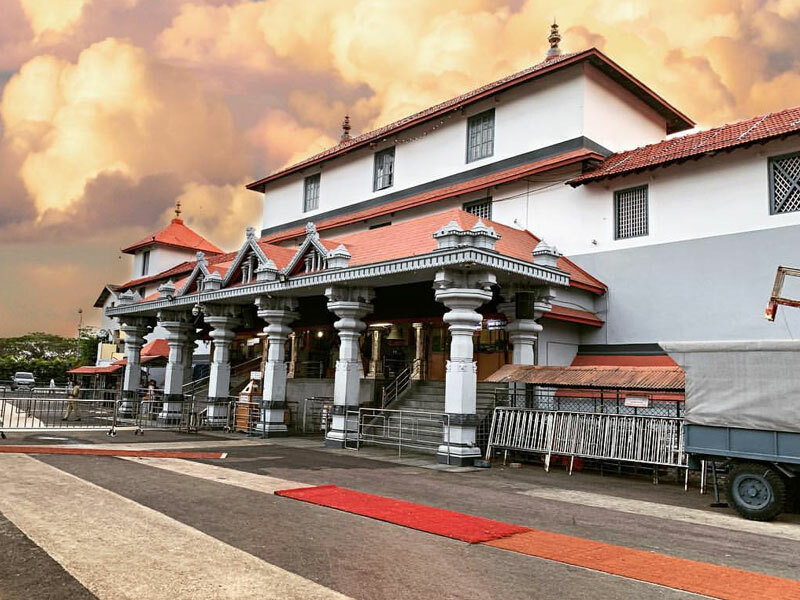 A historic temple dedicated to Lord Shiva, the Kadri Manjunath Temple was built during the 10th century. It is not only a place of religious importance, but also have historical value. 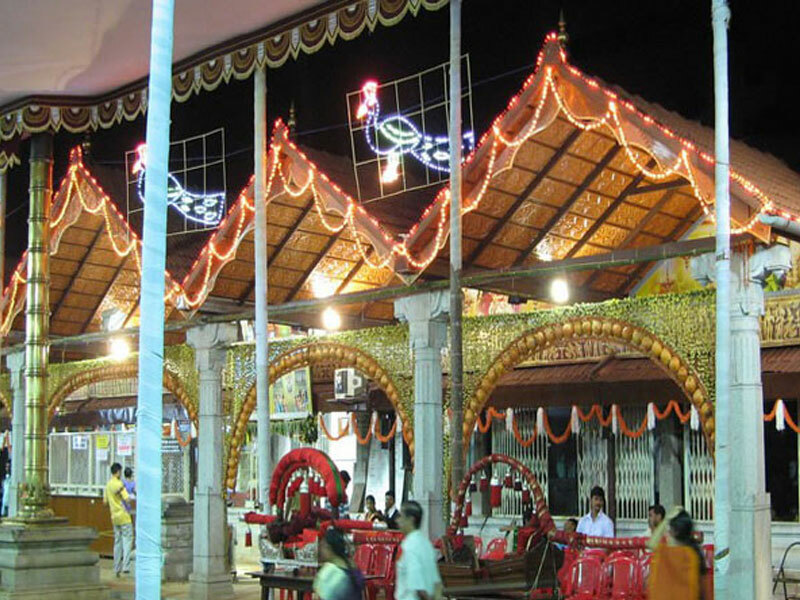 A Shakthi Peetha dedicated to Devi Mangala, it is an important pilgrimage site in the religious landscape of Mangalore. 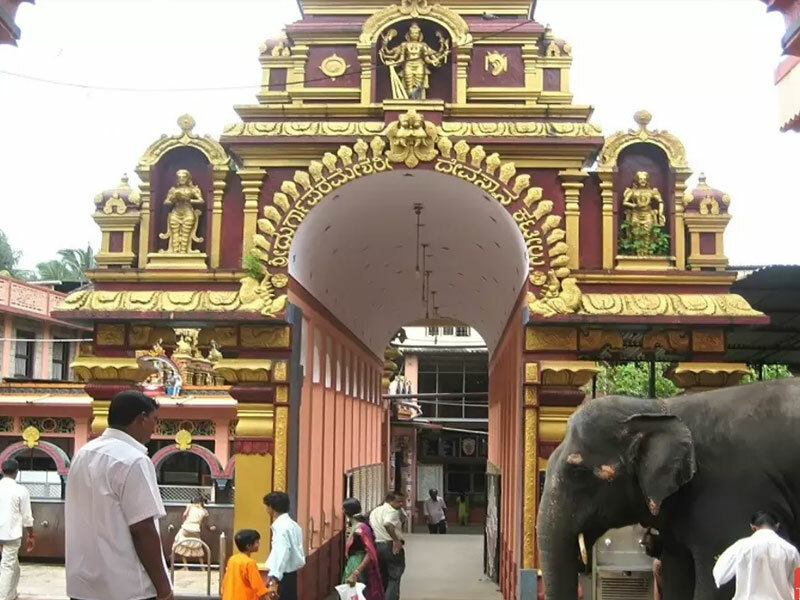 Kudroli Gokarnanatheshwara Temple, also known as Sri Gokarnanatha Kshetra, is a Shivaite site which draws huge crowd during the Maha Shivaratri festival and is famous for its Dasara celebrations commonly known now as Mangalore Dasara. Kateel Shri Durga Parameshwari Temple is dedicated to Goddess Durga. 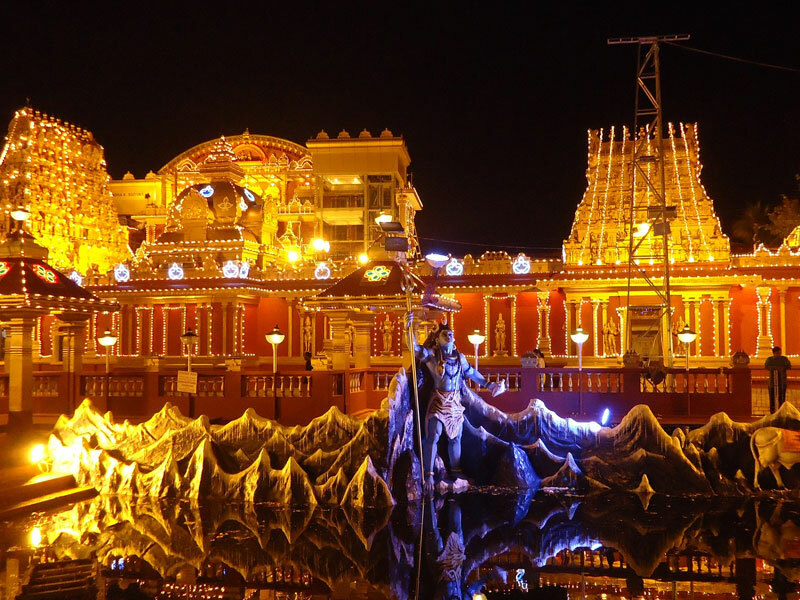 Located just 29 KM away from Mangalore, it attracts huge numbers of devoted pilgrims. 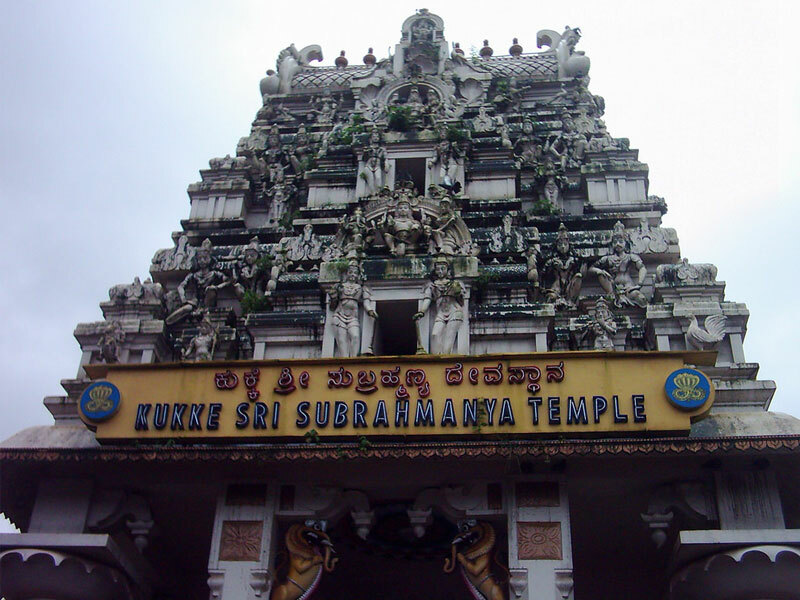 Udupi Sri Krishna Matha is a famous temple of Lord Krishna. It was founded in the 13th century by Jagadguru Sri Madhwacharya. 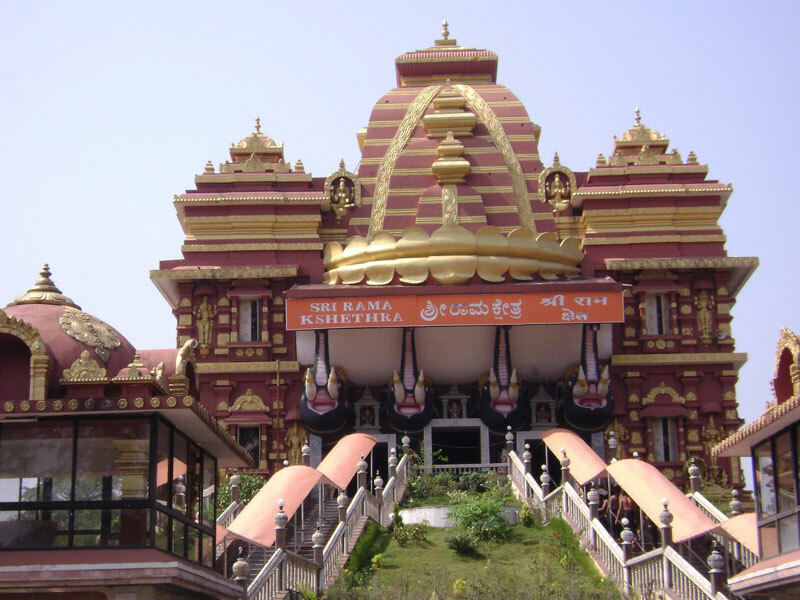 Shri Kshetra Dharmasthala is an ancient Hindu pilgrimage site. Here the presiding deity is Lord Shiva – who is worshiped in the form of Manjunatha. Kukke Subramanya temple needs no introduction. 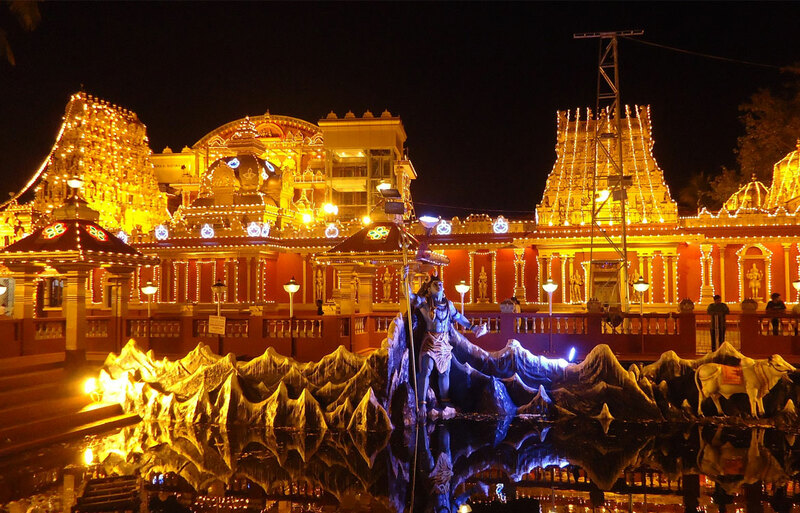 This 5000 year old temple dedicated to Lord Kartikeya has found mention in Indian mythologies. Devotees throng the temple in massive numbers to seek the blessings of Subramanya Swamy. 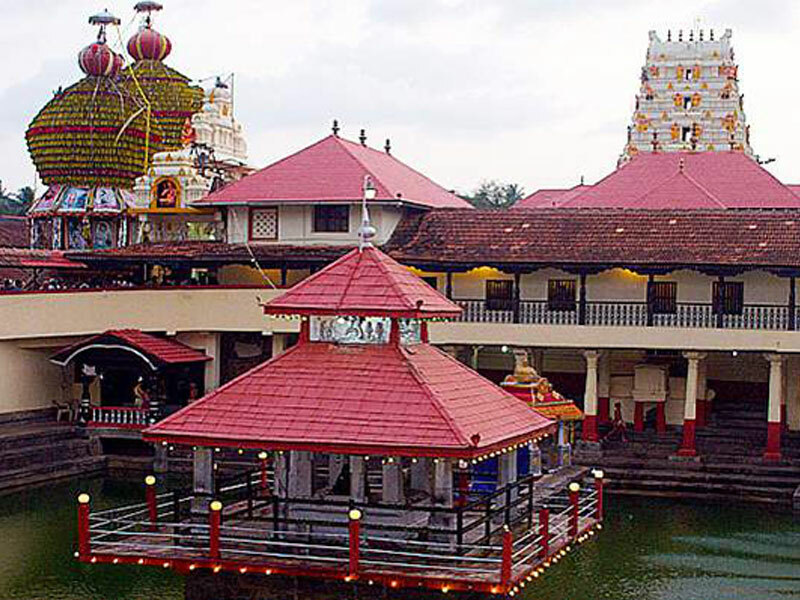 Also known as Shri Rama Kshetra, this temple is located at Kanyadi along the Ujire-Dharmasthala road. Situated at the foothills of Western Ghats mountain ranges, the place boasts of scenic beauty. The unique architecture of the temple also adds to its appeal.